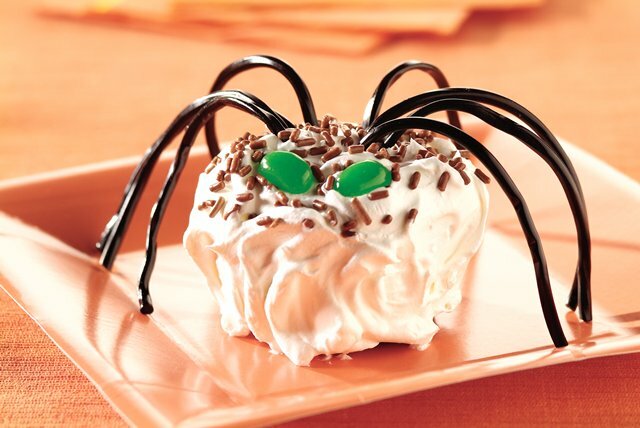 Want to dress up your cupcakes in a cool spider costume for Halloween? Grab the COOL WHIP Whipped Topping, black shoestring licorice and some sprinkles. Whether made ahead or leftover, desserts prepared or garnished with COOL WHIP Whipped Topping should be covered and stored in the refrigerator.